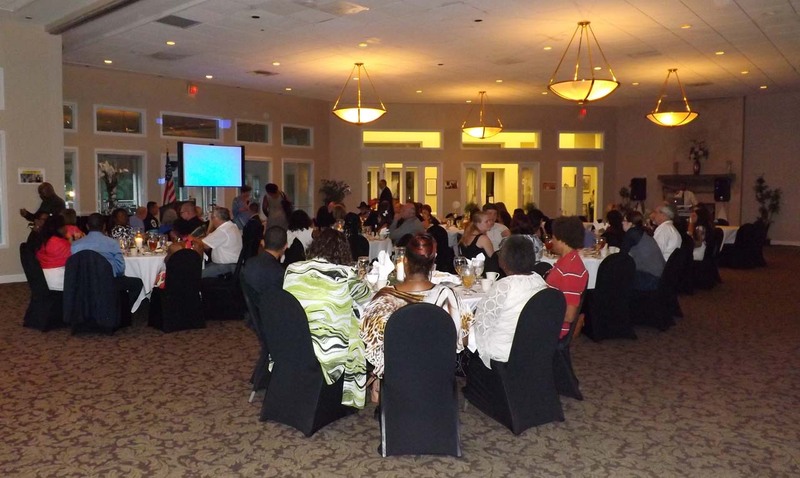 Thanks to everyone who made the 2016 Banquet such a success! 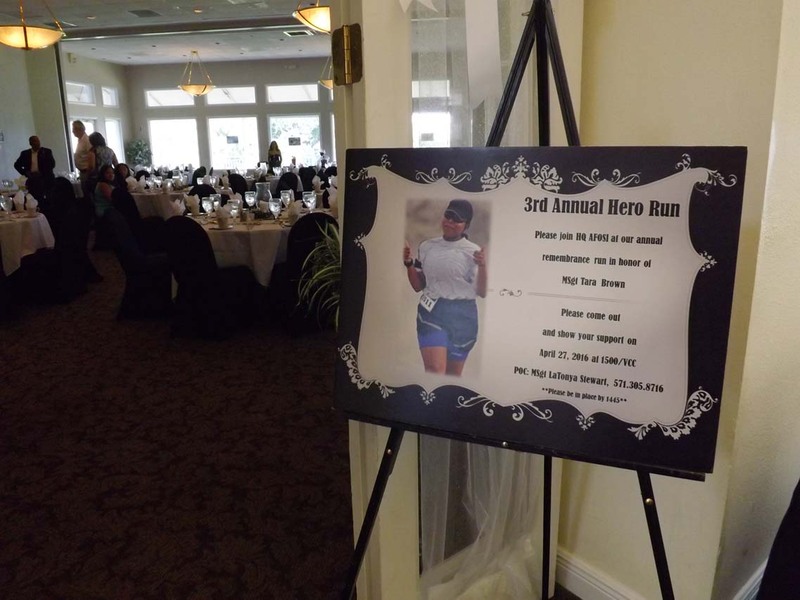 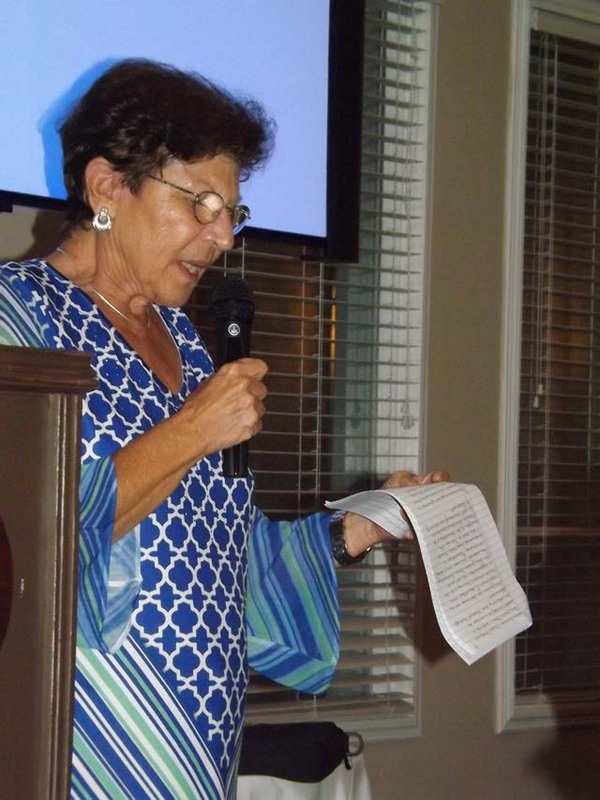 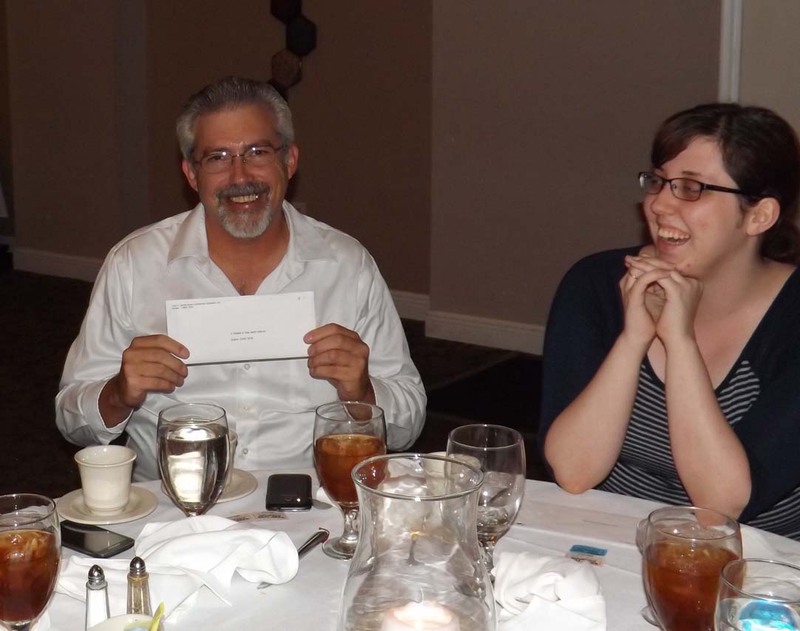 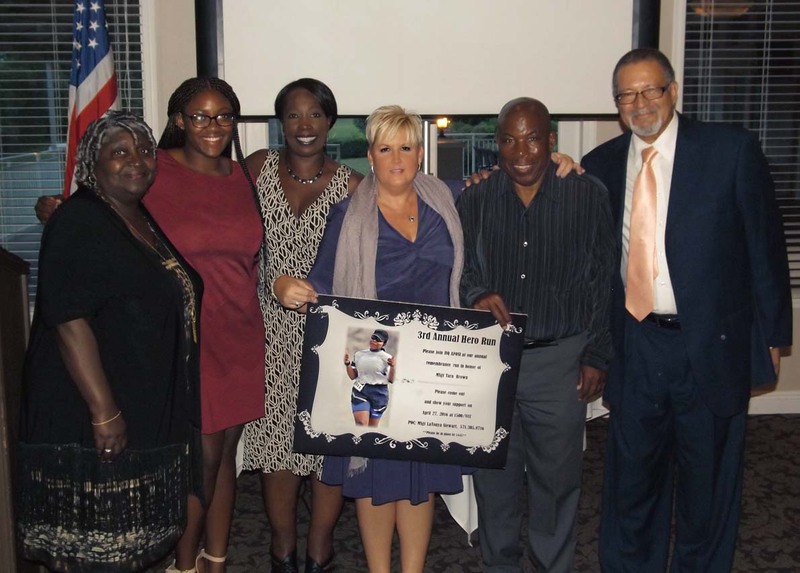 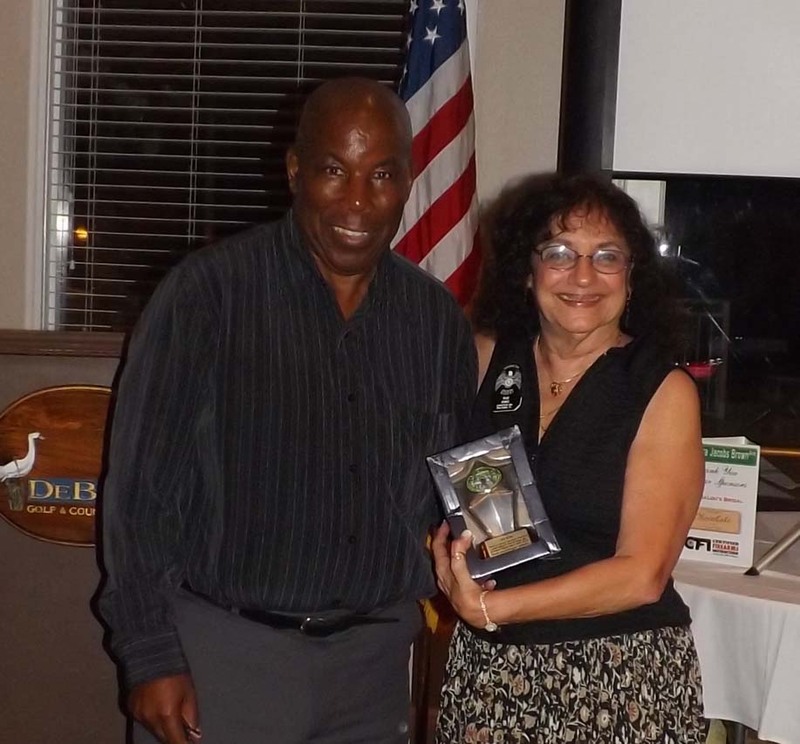 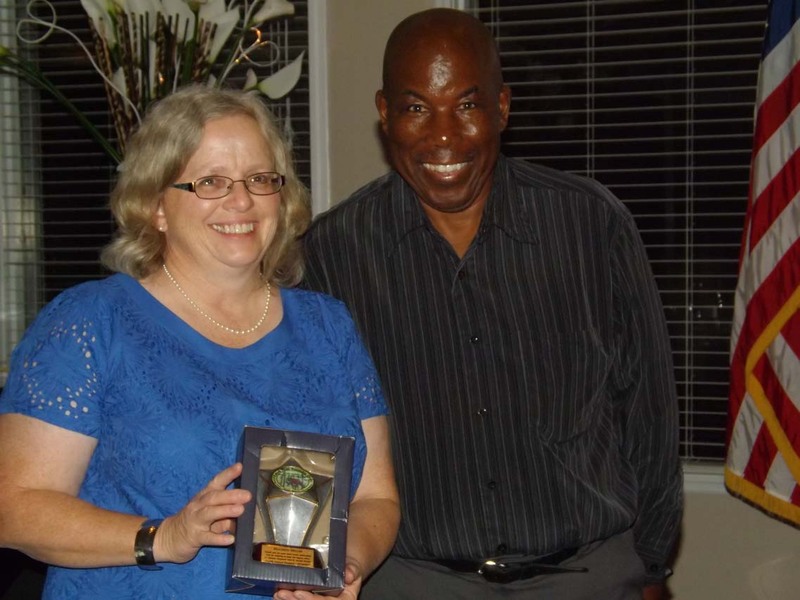 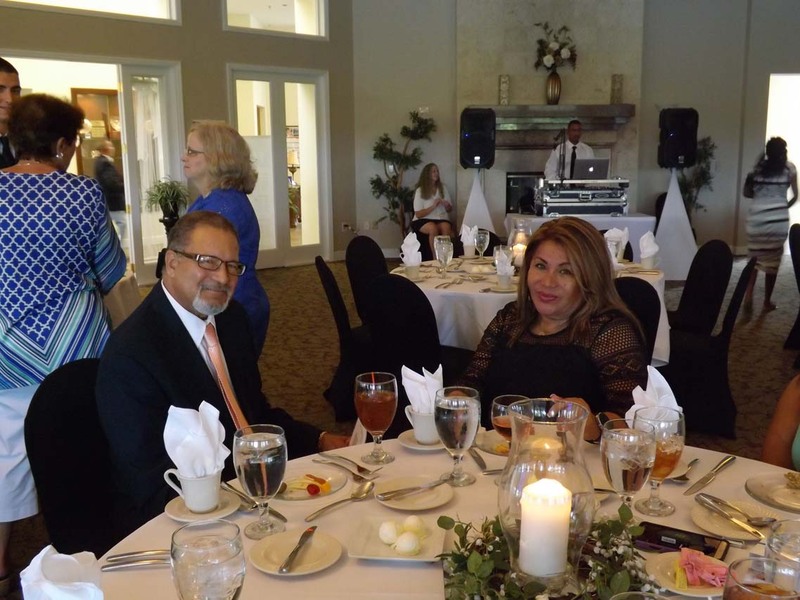 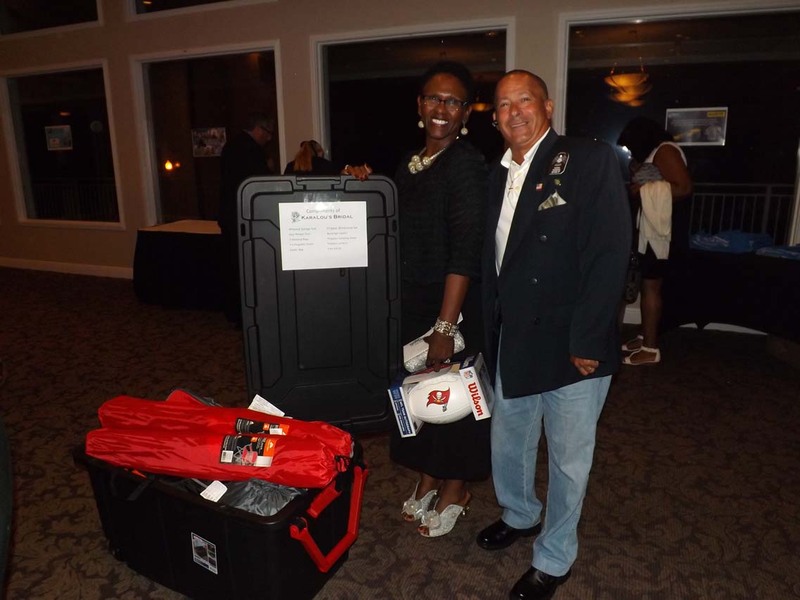 On Saturday, July 16th, we hosted the 4th annual Tara Jacobs Brown Tribute Banquet at the Debary Golf and Country Club. 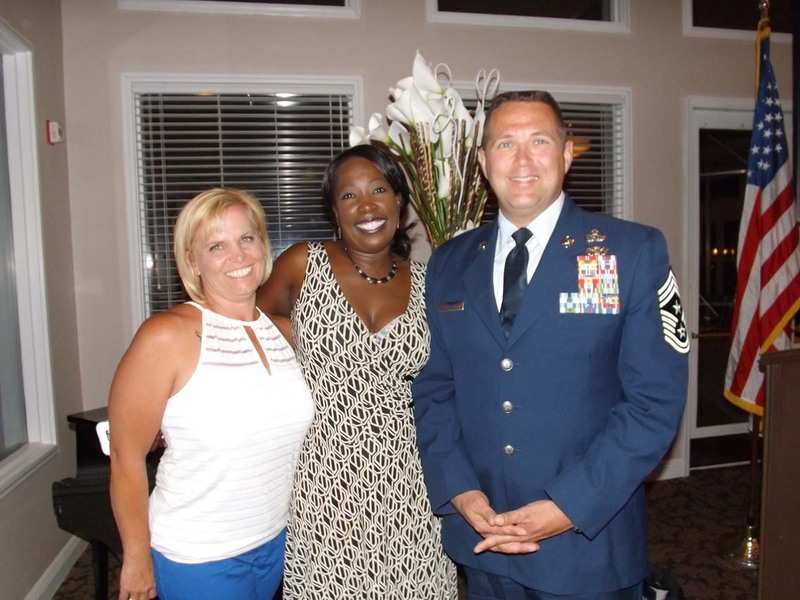 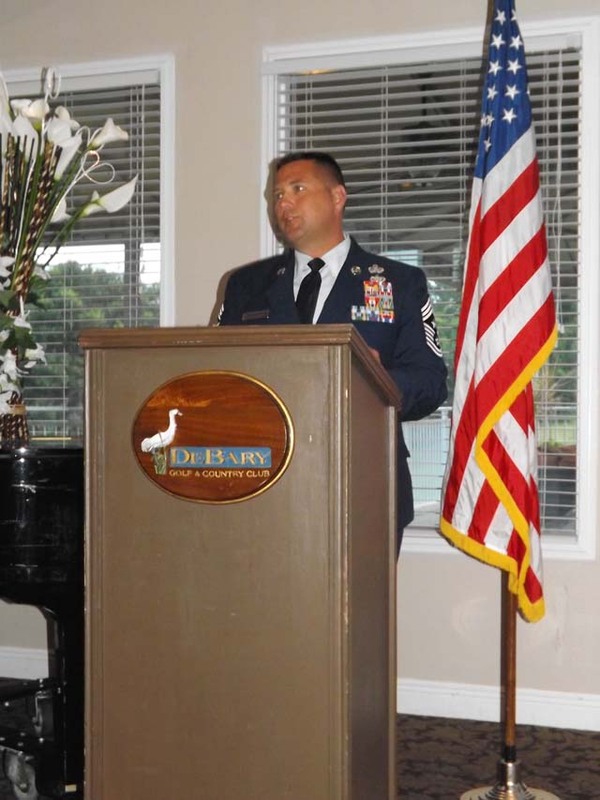 The evening was filled with music, games, and moving speeches, including one by our guest speaker, Chief Master Sergeant Maxwell N. Grindstaff. 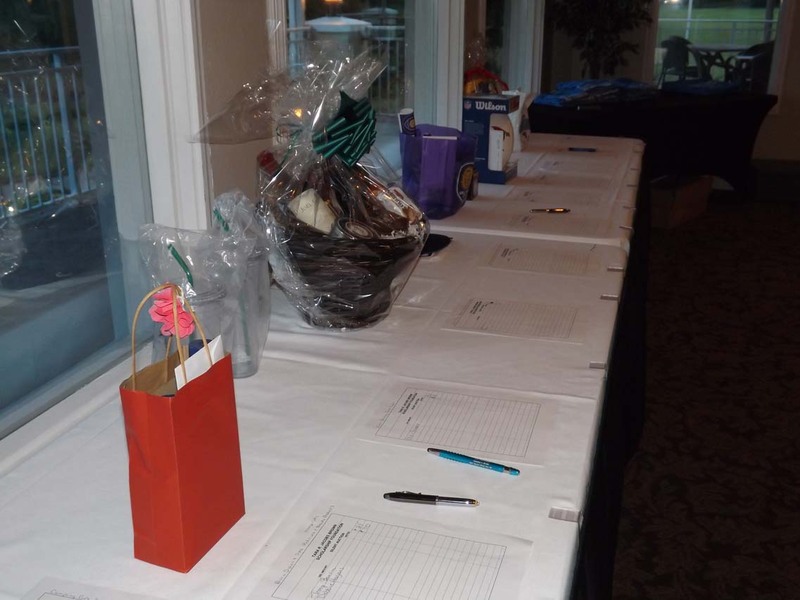 Thank you to all of our sponsors, and to everyone who made this evening possible. 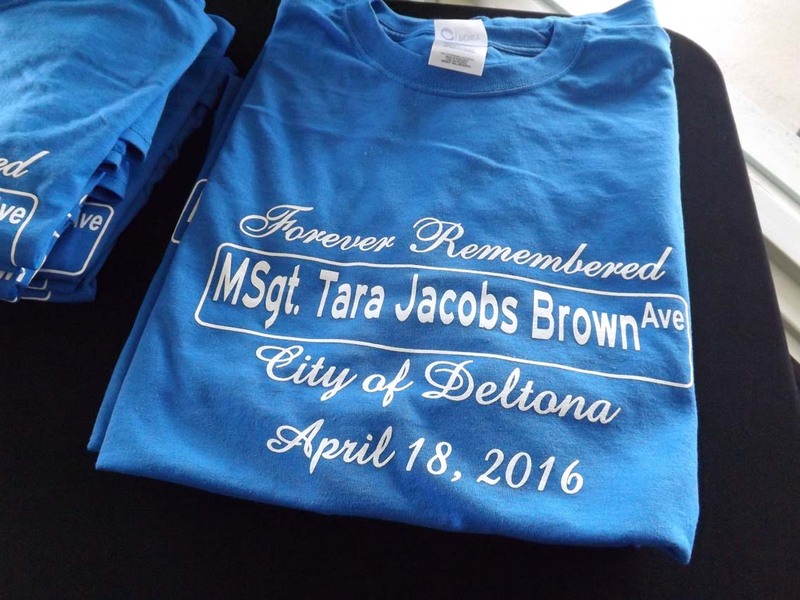 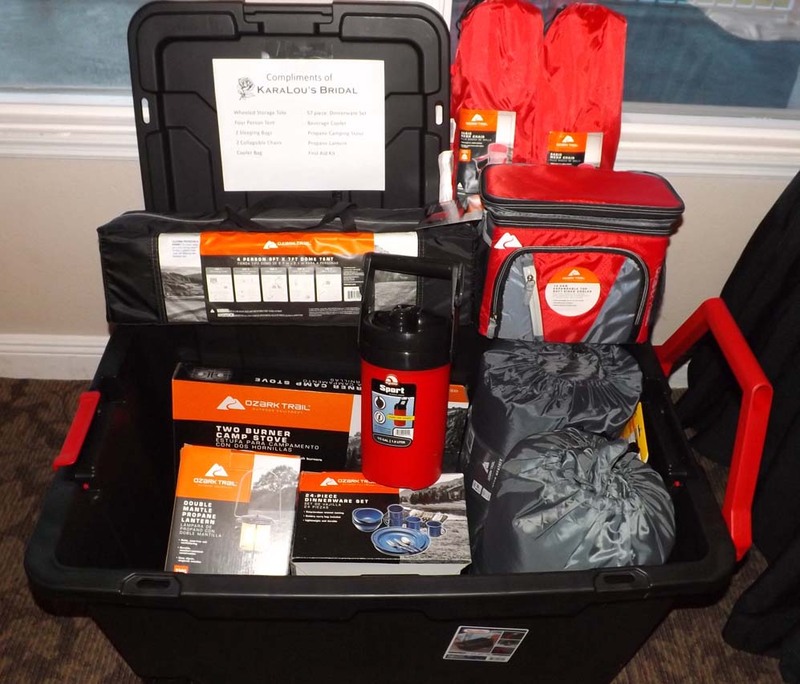 Thanks to your generosity, the Tara Jacobs Brown Scholarship Foundation will be able to help more students achieve their dreams of a college degree.